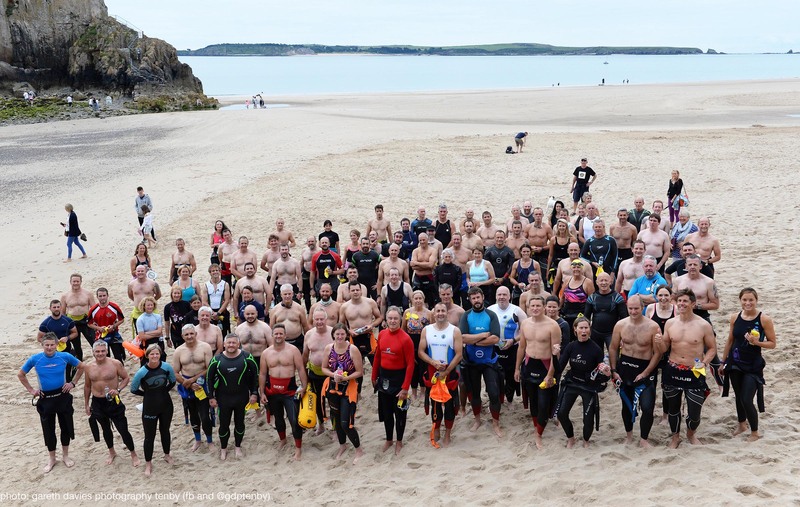 Some of the intrepid local swimmers have started their training campaign, preparing for The Long Course Weekend, Ironman Wales &, in between those two events, THE CALDEY SWIM. 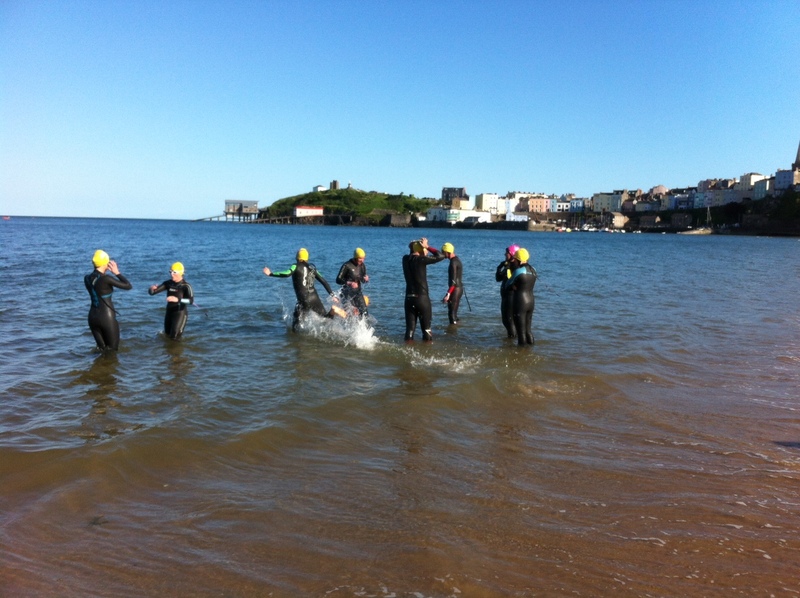 Now with a full entry of 100 swimmers, additional names are being added to a reserve list. 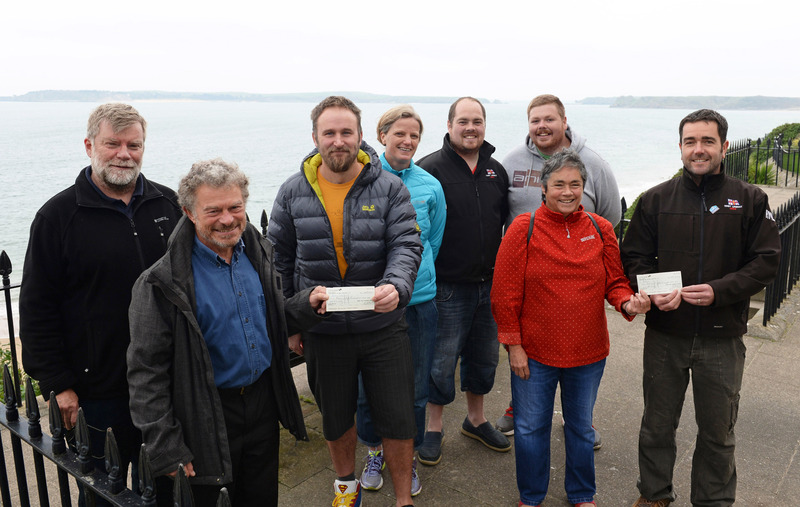 The sponsors (Milford Haven Port Authority, Big Brums Carpet & Furniture, Princes Gate Water) have all signed up again. The water & land safety teams & their support craft have been sorted. So, roll on 14th August ….. is this your #FindYourEpic time?